Settled beside the banks of the Danube – which has UNESCO World Heritage status – Budapest is a short two and a half hour flight from the UK. 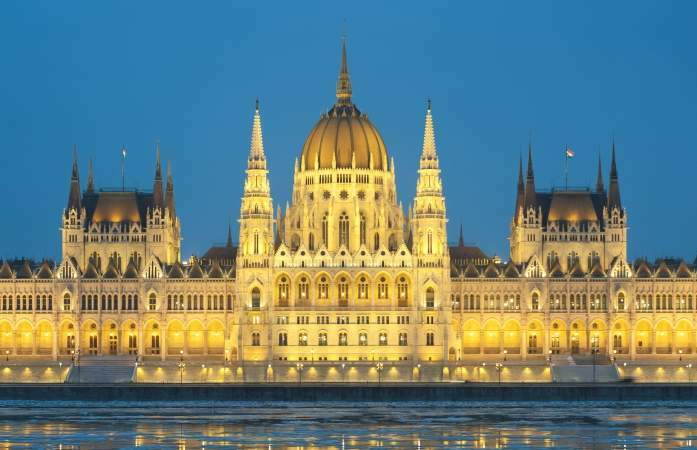 The city boasts a rich cultural history and impressive monuments dotted at almost every corner, plus Budapest has much even more to offer in the way of bizarre holiday entertainment. Once you have touched down in this remarkable city you can begin to see the historic side to Budapest. 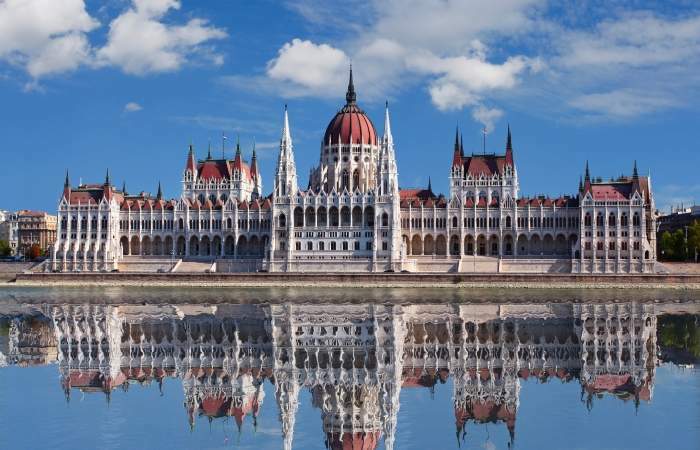 For a slice of Hungary’s political and social history, pay a visit to The Royal Palace, The Great Synagogue, which is the largest synagogue in Europe, and the stunning open-air museum at Monument Park, which displays statues from the communist period. For art take a trip to the Ludwig Museum, the only contemporary art gallery in Hungary. Alternatively try the Mai Mano House of Photography for photographic exhibitions chronicling the history of Budapest and other cities throughout Europe. There’s a lot to see and do in Budapest, and there are equally as many ways to tour around each of these sights and events. If you want to stay active on holiday there are plenty of bike tours to keep you busy; some are short zipping around the city to see the main attractions, others last all day and detour into the countryside and back. All of them include snacks and refreshments, so you can’t really go wrong there. If you like your tours a little quirkier there are other modes of transport available, including scooter tours and canoe tours along the Danube. 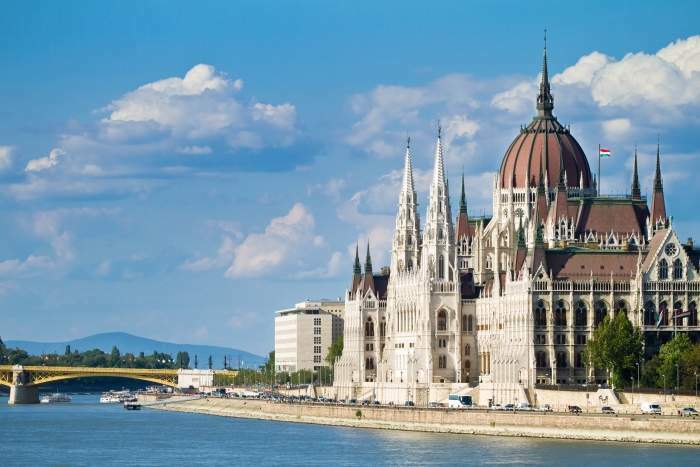 Budapest is one of the few capital cities in the world which remains rich in hot springs, and thermal baths have become an integral part of Hungarian culture and a major draw for tourists. There are large baths all around the city where Hungarian locals congregate, looking to relax after work and catch up with friends. The hot springs which warm the baths are thought to have medicinal properties, easing rheumatism and arthritis. The baths usually offer massage and spa facilities for reasonable prices, many provide full body massage for around £15. The most popular bath in the city is Szechenyi Bath, which has 15 indoor baths, three grand outdoor pools and many terraces to sunbathe on, not to mention steam cabins and saunas. For the best massages try Gellert Spa and for a unique experience try Rudas Bath which was built in the 16th century and sits under a huge, ornate octagonal dome. A two-hour drive from Budapest lay the cave baths in Miskolctapolca – thermal baths within a natural cave – which are a popular draw for those looking to spend a relaxing day away from the city centre. The baths aren’t reserved for daytime relaxing only; bath parties are big business in Budapest. A few times each month, the Széchenyi Bath opens its door from 10:30pm onward to a party like no other serving up cocktails, craft beers and big beats in the warm thermal waters. Think strobe lighting, giant inflatables and late night dancing under the stars. For €40 per person, a couple’s ticket will afford you fast-track entrance, a locker and eight beers. Occasionally the party picks up a theme; in August 2014 the baths were invaded by characters from Star Wars for the popular CINETRIP party. 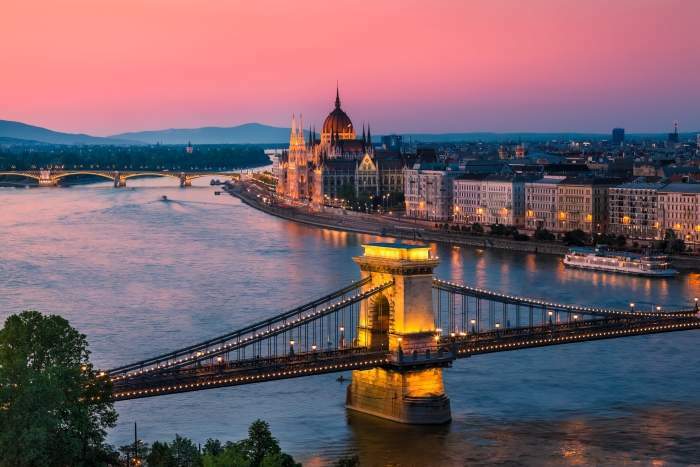 If you’d rather be on the water than in it, tour operators also offer midnight boat parties down the River Danube with entrance and a bottle of Champagne totalling €20. For those of you wishing you continue the party on dry land, try the cocktails on Bar Domby (hailed the best cocktails in Budapest) or dance the night away in a renovated dental laboratory at Fogas Haz where the beers are cheap and the doors don’t close until 4am. For visitors looking to spend the summer here, there is plenty to do in Budapest during the summer months. The Budapest Zoo is a popular attraction, featuring elephants, tigers, sea lions and sloths, as well as many more species. During summer, the zoo holds host to many evening concerts once the sun has gone down. Entertainment is usually provided by jazz bands from 8 o’clock onward into the night, situated in the lush greenery of the zoo and its botanical gardens. Events like this usually fall under the Budapest Summer Festival which stages lovely live music, art and performances all over the city through July to September. A highlight of this year’s Summer Festival is an operatic performance of Aida in an outdoor arena on Margret’s Island; a small, green island which floats in the middle of the Danube.